August 31st, 2016 | Categories: Home Staging Success Stories. 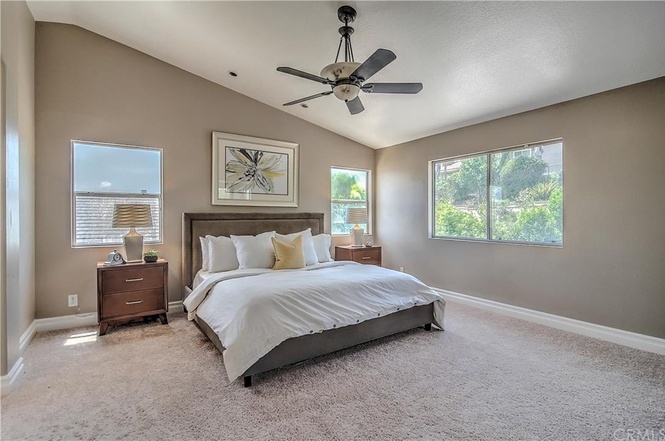 Tags: best home stager, home staging california, orange county home staging, orange county real estate, and successful home staging. 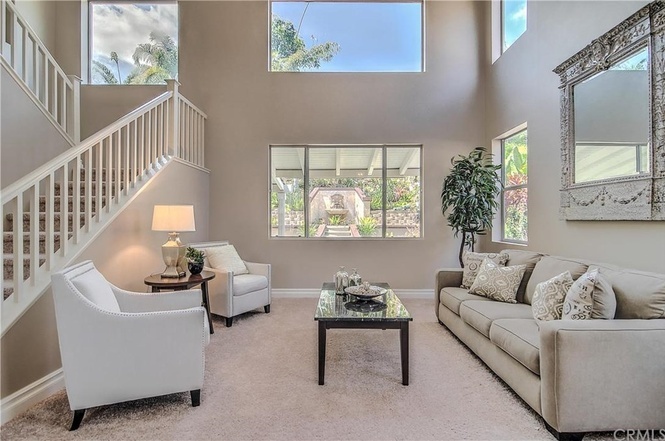 Wondering how can Orange County home-sellers can maximize their sale price? 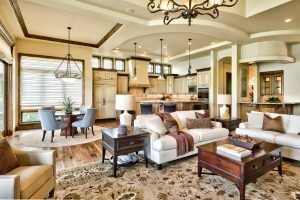 The answer is great home staging. 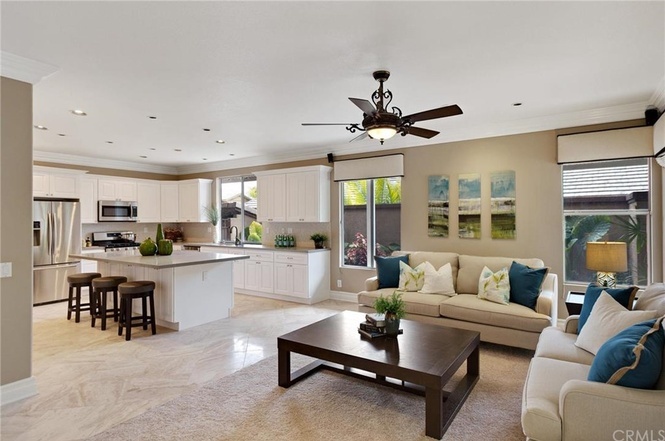 Great Orange County home staging not only helps you sell a home quickly, but also sell the home for more money. 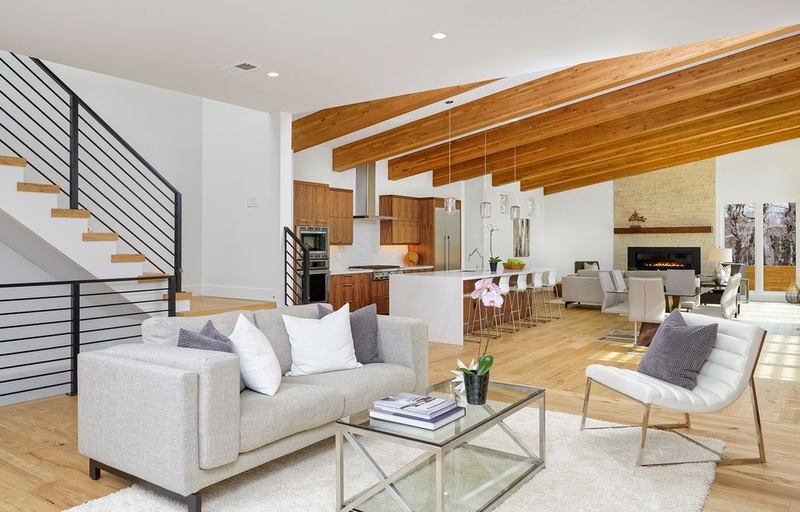 That’s exactly why Orange County home-seller Francesca and her real estate agent, Tracey, brought in the White Orchid Interiors professional home staging team to stage her 2,700 square foot home. 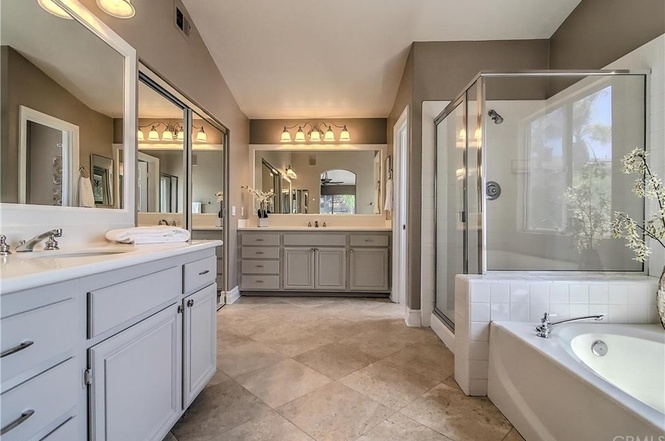 The four bedroom house, nestled in the prestigious gated community of Coto de Caza (once home to Olympic skier Bode Miller and former Los Angeles Rams quarterback Jim Everett) was originally listed at $898,500. Francesca knew, however, that White Orchid Interiors’ sophisticated yet comfortable home staging design aesthetic would get an offer higher than her asking price. 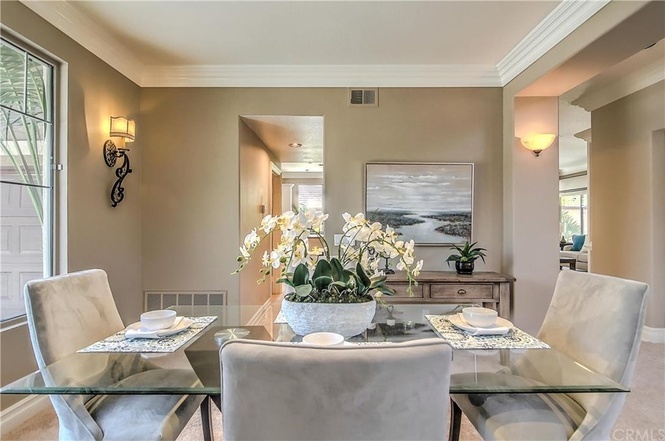 The White Orchid Interiors home staging team used their expert knowledge of this Orange County community to design an aesthetic to appeal to the area’s prospective buyers – and their desired lifestyle. 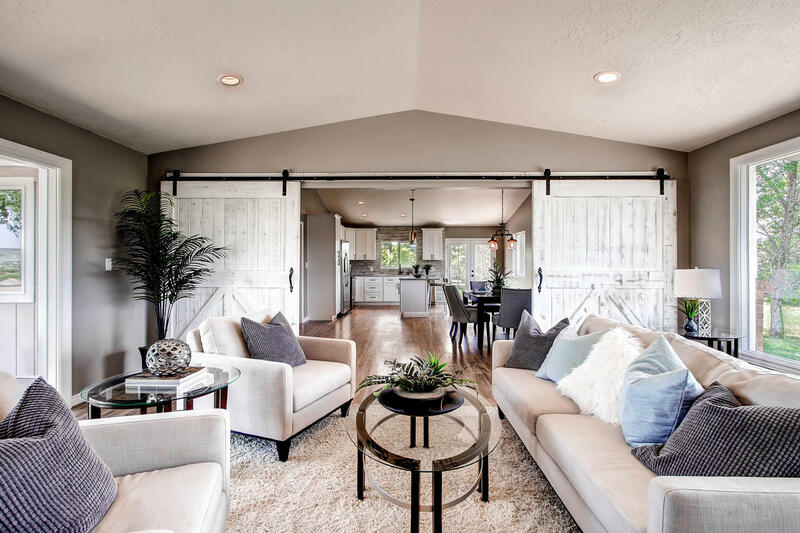 The soft blue, green, and cream accent colors, used by White Orchid Interiors evokes the home’s coastal location. Carefully-chosen, neutral-colored furniture pieces exaggerate the natural light that pours into each room of the house. 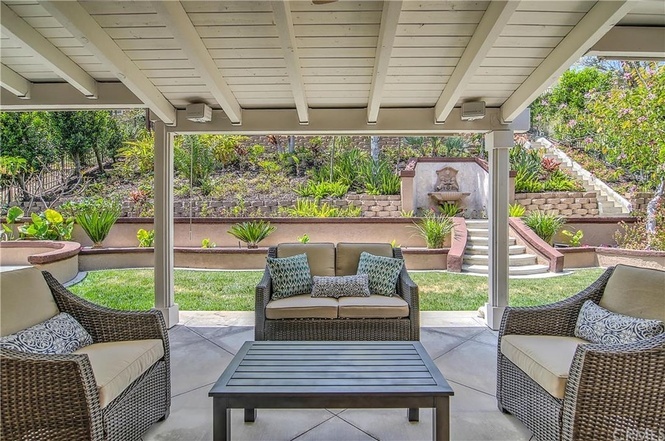 The beautifully staged outdoor patio area and pool also play up the luxurious indoor-outdoor lifestyle desired by southern Californians looking to purchase a home in a golf course community like this one. 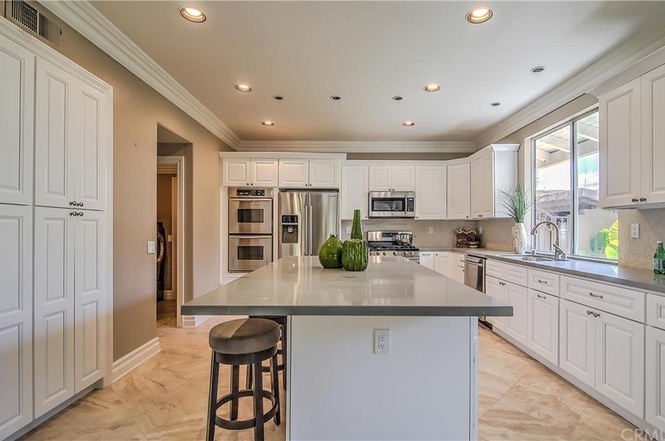 The Coto de Caza staged home received multiple, competitive offers. These multiple offers drove up the final sale price of the home. 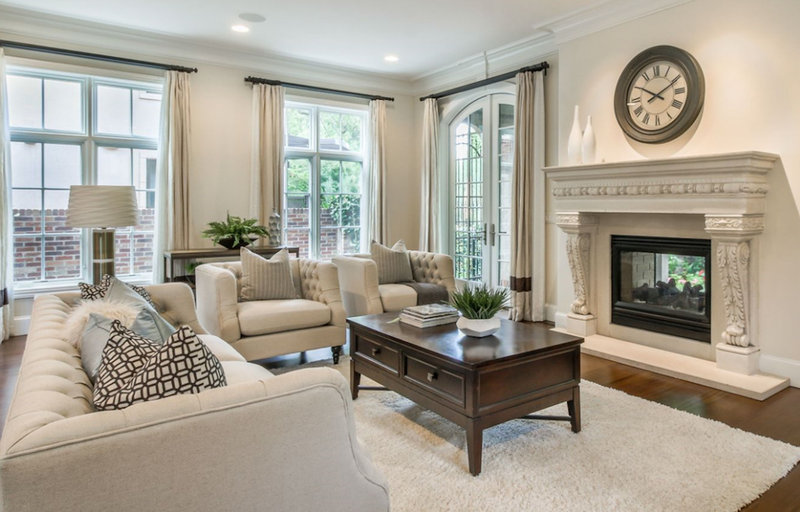 White Orchid Interiors’ home staging proved to be a success for all well worth the nominal home staging costs!